Manchester United attacker Juan Mata could be an option for FC Barcelona for this upcoming summer transfer window, reports in Spain suggest. The Spaniard joined Manchester United from Chelsea in 2014 and has been tipped to leave the red devils this summer following the appointment of Jose Mourinho as manager, the same coach who sent him packing from Chelsea. 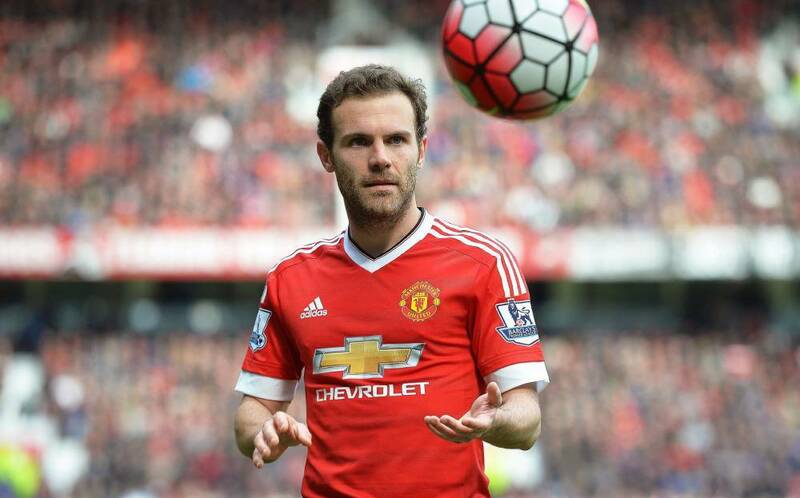 Catalan source Mundo Deportivo reports that Mata could be an option to play as an alternative to Messi, Suarez and Neymar at Barcelona and they believe the Catalans will pay less than €45m, the amount Man United paid, if they are to get him. Barcelona have long been linked with a backup for their attack with the likes of Sevilla’s Kevin Gameiro, Nice’s Ben Arfa and Deportivo’s Lucas Perez all reported targets, although the deal for Mata looks very unlikely to happen, the Spaniard might just be considered by the Catalan giants.